See features for exact package breakdown. 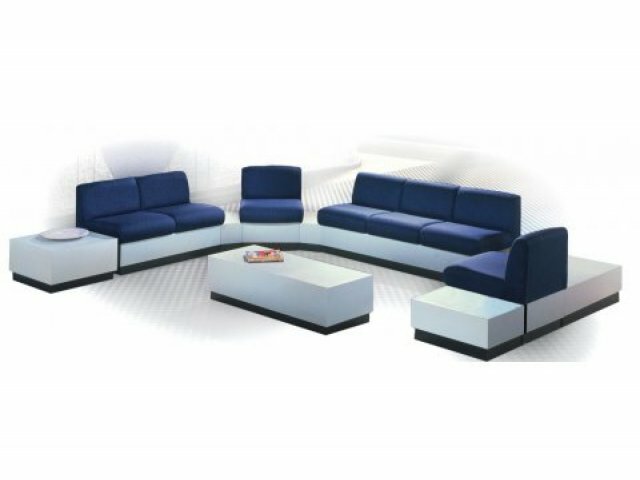 If you love the look of Rotunda Reception Furniture, this 10 piece set is a great choice. With a balanced mix of occasional tables and reception chairs, you can rearrange your waiting room as often as you like to create new and improved layouts. 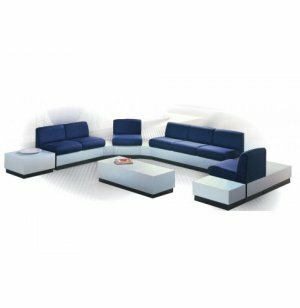 Full Collection: Includes two RLS-401 one-seat reception chairs, one RLS-402 loveseat, one RLS-403 sofa, one RLS-420 coffee table, two RLS-425 wedge tables, one RLS-424 connector table, one RLS-426 corner table, and one RLS-423 end table. Durable Material: High-pressure laminate tops and sides resist moisture, stains and scratches.